Here is your chance to purchase amazing mountain property that can be purchased in lots from 3 acres or as a whole 21 acres. This property has numerous level building sites, long distant views, privacy, and yet a short drive to Carters Lake, Ellijay, and I75. This property is wooded with mature hardwoods that turn to brilliant reds, oranges, and yellows in the fall and in the spring the dogwoods and red buds bring life to the property with white and red before the property becomes a sea of green from the oaks, hickories, and poplar just to name a few. 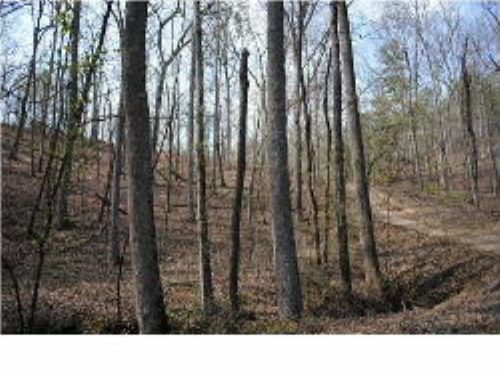 The pricing and the location of the land puts this property to the top of the must have list because the private wooded land, abundant wildlife, and underground utilities at the road.